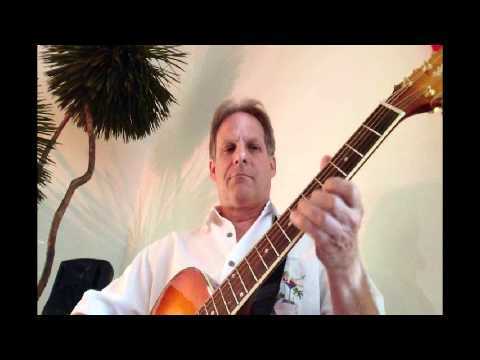 Whether you prefer soft acoustic guitar, electric rock, smooth jazz, or a wide variety mix, you will get Ron Joseph's 40 years of performance experience on pop covers from the 60's, 70's 80's, as well as a few of today's favorites. He can rock the house on guitar, saxophone, & vocals or be background if needed. Utilizing modern music technology, Ron arrives at a full band sound that is budget-friendly and takes up little space. He will entertain your group without the high level of loudness associated with many musical acts. It doesn't matter if your event is at a restaurant, club, back yard, or ballroom, expertise comes with the job. Also available as a duo with with a female vocalist. I hired Ron for my 40th birthday party. He was a big hit! Had a great playlist that appealed to the vaired ages at the party. Was professional, on time and very easy to work with. Thank you Ron!!!!! Ron was on time and very professional. He read the room and provided great entertainment for my parent's anniversary party. I have passed along his information to several guests already. We had Ron Joseph perform at our 50th Birthday celebration and we loved his performance. Ron has a great repertoire of classic rock music from the 70's and our guests really enjoyed his performance. Ron was punctual and brought his own sound system with him and the only thing he required was an electric outlet. 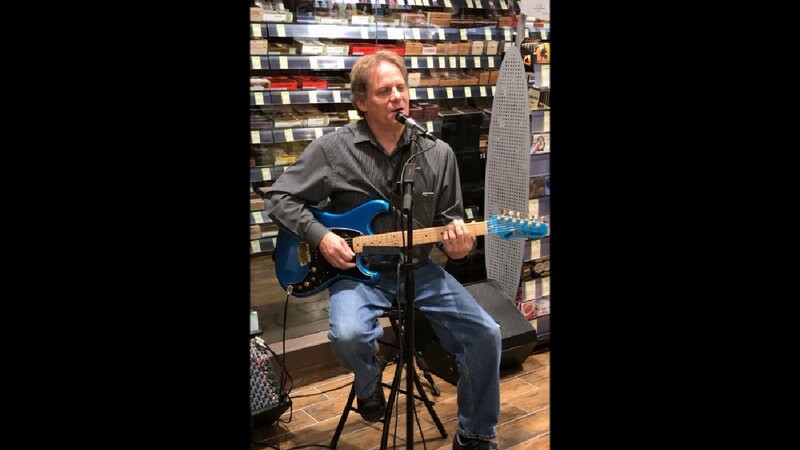 Would recommend Ron to others if you are looking for a local performer in the Houston area. We booked Ron for a private house party. Ron communicated ahead of time and showed up early to set up. He played 70’s, 80’s and current pop and rock tunes. Our guests loved the music! We highly recommend Ron! Ron was excellent and everyone enjoyed his music. This was a high energy event and he played the right music for the event. Very enjoyable listening !! He is very personable, he even let one of the kids have a little fun picking the guitar . We all really enjoyed him !! Performer super talented loved his personality!! So happy we had him for our event! Ron Joseph did a great job at our party. It was windy and cold out, but he sang great. We asked him to sing 80s hits. Played a broad range of music to appeal to everyone's tastes. Greatest 60th Birthday Party Ever! One thing is for darned sure, Ron Joseph can pull together guitar licks and lyrics that will leave you wanting more. No stone was left unturned as he played notes with heart-wrenching passion from several different genre's and eras. Fun was had by all generations at my husband's 60th. Thanks, Ron, for making it special! Ron Joseph arrived on time and fully prepared to perform. He set up and was ready to perform at our agreed upon time. The most impressive part of his performance was that he selected music based on the tastes of the audience. The event was a great success, do in large part to his performance. Ron Joseph performed at our community center monthly luncheon on April 12, 2016. This was his first performance at the Center and the participants loved him! He is a great vocalist with a popular selection of music, and they enjoyed the fact that he wasn't so loud that they couldn't visit while enjoying the music. During the course of the luncheon, several of our participants were inspired to get up and dance, which is always a good indication of a successful performance. We are definitely adding him to our list of regular entertainers at the Center! Ron entertained for my husband's 60th surprise birthday party. When my husband arrived his jaw dropped and then he did a double face palm. Ron started playing "Celebrate" and it was just so perfect. 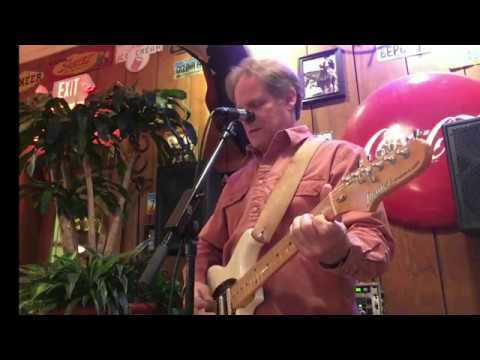 Ron did all of our songs (60's, 70's) perfectly and performed in a small space (our historic Galveston home). He is very talented and people loved the fact that he wasn't so loud that you couldn't have a conversation. We would definitely hire him again! We were very happy with having Ron perform at our housewarming party. He did an excellent job and made the party more festive and lively. Our guests complimented on his performance and singing. He was the perfect choice for the party and we would definitely use Ron again for future needs. Ron Joseph did an amazing job! The music was great people were singing along and everyone attending the party had nothing but good things to say. Will have him again and definitely recommend! Ron and his vocalist performed at one of our organization's receptions at the House of Blues. Fantastic. No flaws in his preparation, timing, willingness to work with us, etc. Great selection of songs! Great vocals! Everyone loved the band. Really helped make the whole event a success! Thanks! Very personable and professional. His guitar was wonderful and everybody had a great time listing to him. I highly recommend Ron Joseph, I had never seen him preform. Did I hit the jackpot with this. I was booking for a corporate party. Everyone there was very pleased. Clay's will be asking him to return. For future events. As I will also pass his name around. Need someone to make your event AMAZING!?! Bring Ronnie! We hope to have Ron at one of our events again in the future! Thanks for being so professional and entertaining! Quality renditions of the best songs from 60's, 70's & 80's. Some modern tunes can be performed as well, if desired. Music that can be the focus ( or background ) of a party or event of any kind. Can provide for announcements, DJ break music, etc. I started playing guitar in the Houston area in 1969. My next move was hitting the road with bands for the next ten years gaining much experience and repertoire building. During this time I added saxophone and vocals to my music study and performances. After playing Las Vegas, Atlanta, and Galveston with various show bands, I returned to Houston to ride the disco wave which was going on in the vibrant nightlife at the time. The best candidate for a 60's - 70's music show is one who has actually lived it the first time around. During the 80's music technology emerged that allowed bands to harness more sounds with only a few key personnel. This technology is an integral part of my sound and makes it possible for a single entertainer or a small group to arrive at the sound of a larger ensemble. The Ron Joseph show is completely self-contained. Lights and sound reinforcement are included. Jump, Jive & Wail...Brian Setzer Orch. Option to add a female vocalist for even more variety.